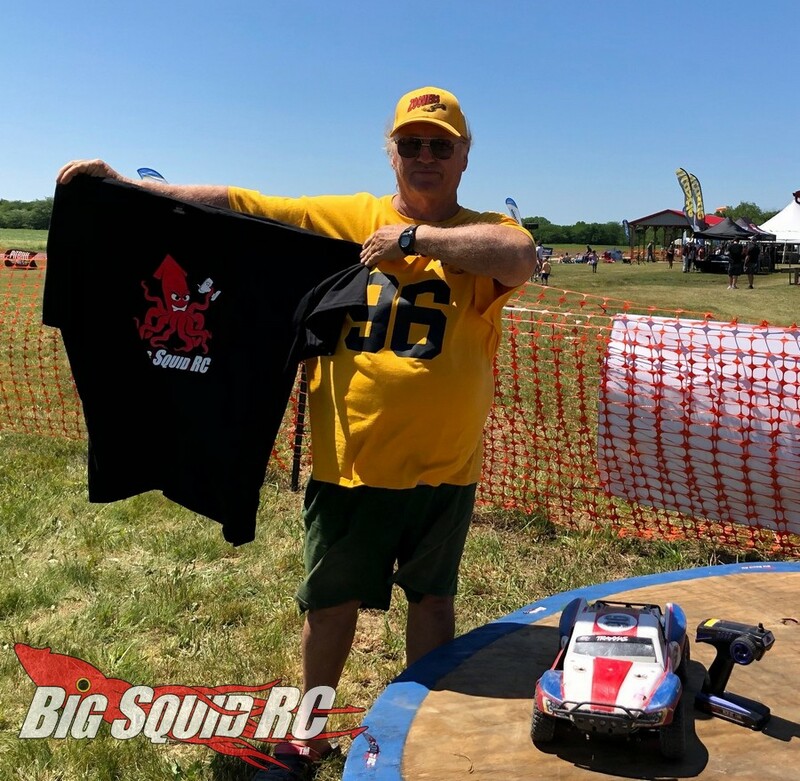 RC Sumo At Horizon Hobby’s RC Fest 2018 « Big Squid RC – RC Car and Truck News, Reviews, Videos, and More! 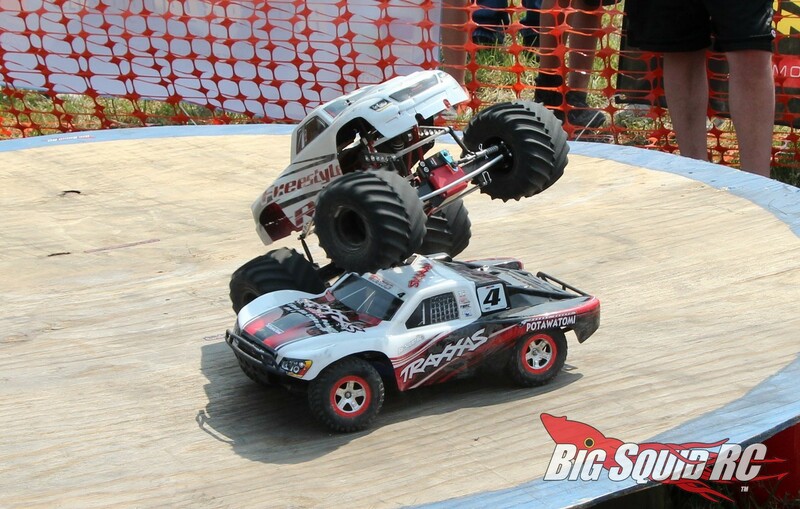 To start off our coverage of Horizon Hobby’s RC Fest 2018 we are posting pictures and details about RC Sumo. You see, RC Sumo is a perennial favorite among the bashing crowd because it is easy to play, it is easy on parts, and it is always exciting! 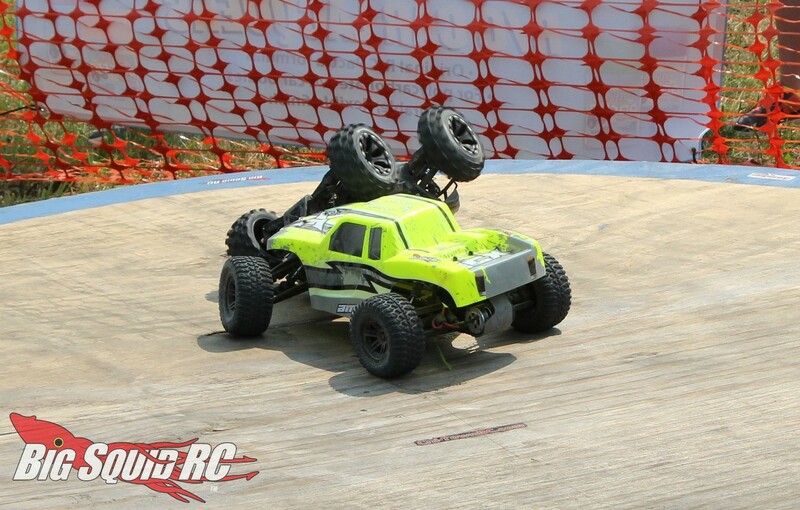 RC Sumo is not only a game of skill, but also one of patience and brute force. 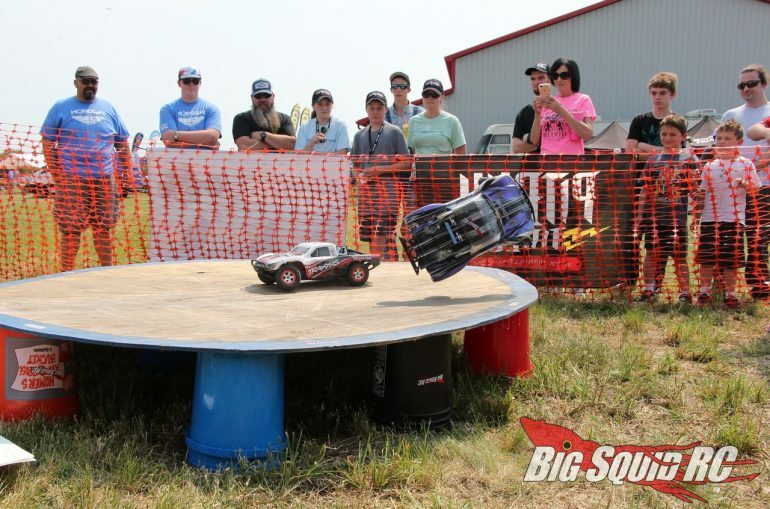 For these reasons drivers love to play RC Sumo and spectators have a blast watching. The rules are simple- two trucks start on top of the circle, the first car to hit the ground loses, and whoever is the first to win 2 out of the 3 matches advances to the next round. 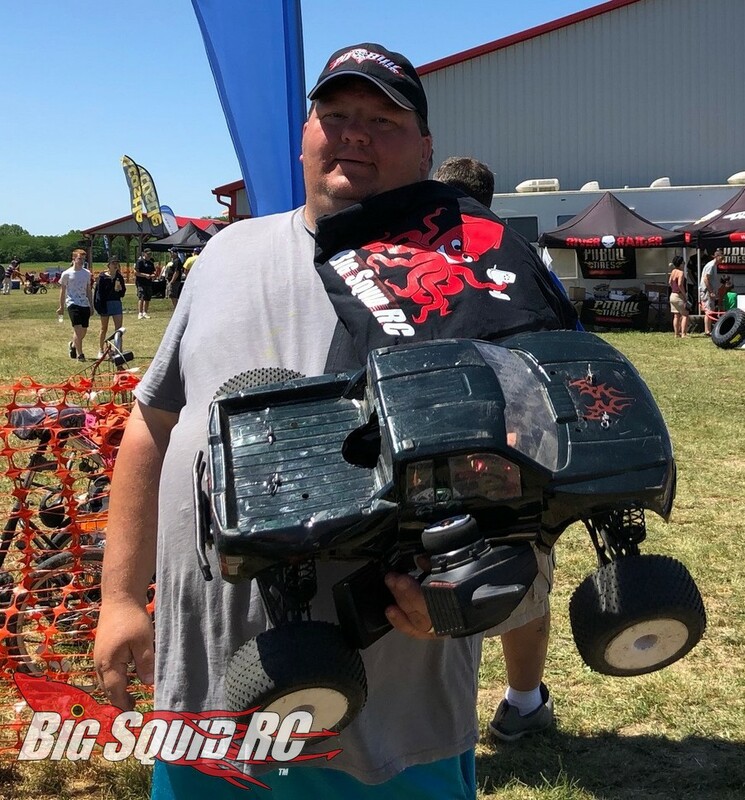 At the 2018 edition of RC Fest, our BSRC Bash Crew helped Horizon Hobby put on RC Sumo. We held RC Sumo on both Saturday and Sunday, and needless to say, a lot of new people got turned on to just how fun the game is. 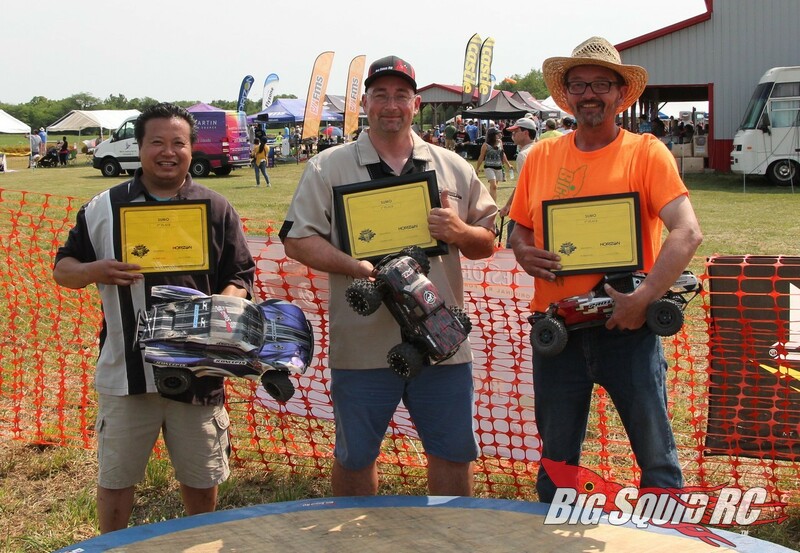 On Saturday it was BSRC Bash Crew member Thomas Wielgomas taking the win with his tiny, yet powerful, HPI Savage XS Flux. 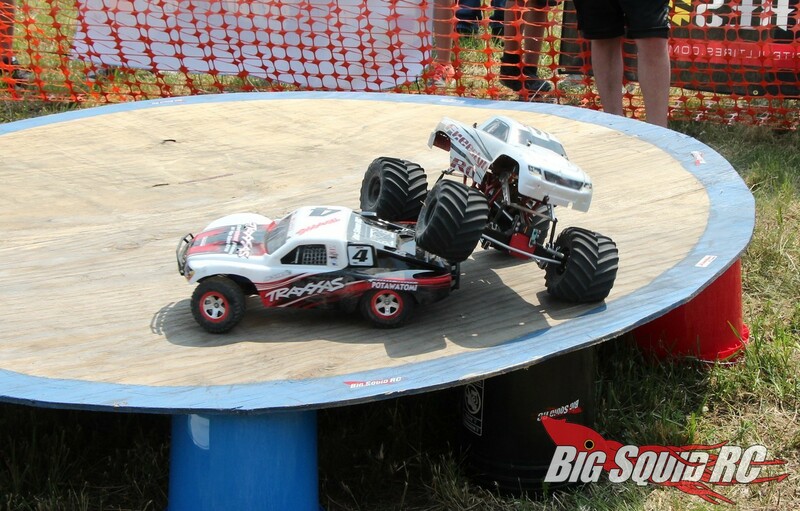 On Sunday it was Jeremy ‘Big Bunny’ taking the win with his huge Losi monster truck. RC Sumo is a game that requires strategy, so some competitors would mash their throttle hard right off the start, only to find themselves flying off the circle after their opponent would dodge their charge. Taller trucks would often times have trouble running over the top of their opposition instead of pushing them, while lower cars had a hard time because they would often go right under their foe. In the end, it was the driver that used the best strategy that suited their opponent’s vehicle that typically took the win. A normal RC Sumo match at RC Fest also did a great job of keeping the spectators on the edge of their seat as cheering would often erupt after a big (or a surprise) win! 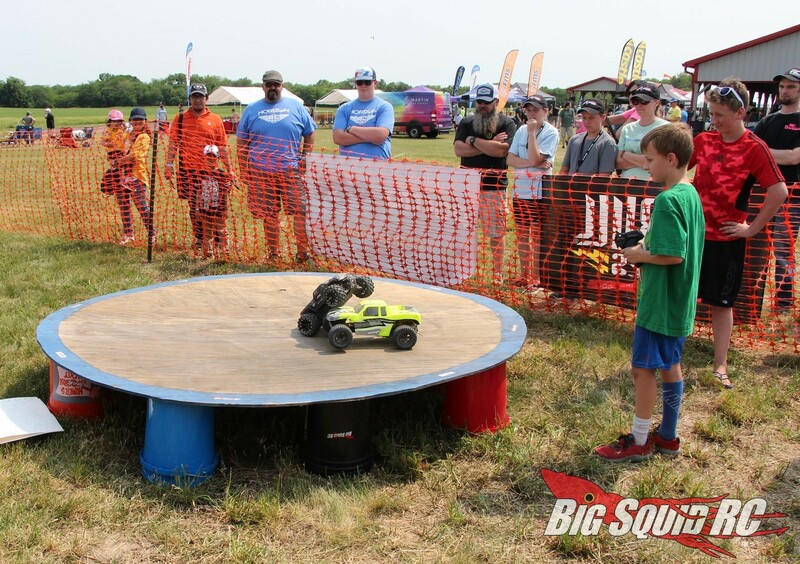 RC Sumo turned into arguably our most popular event at RC Fest this year. We can’t wait to hold it again next year and we hope you come out to see/play it in person with us and the entire crew from Horizon! 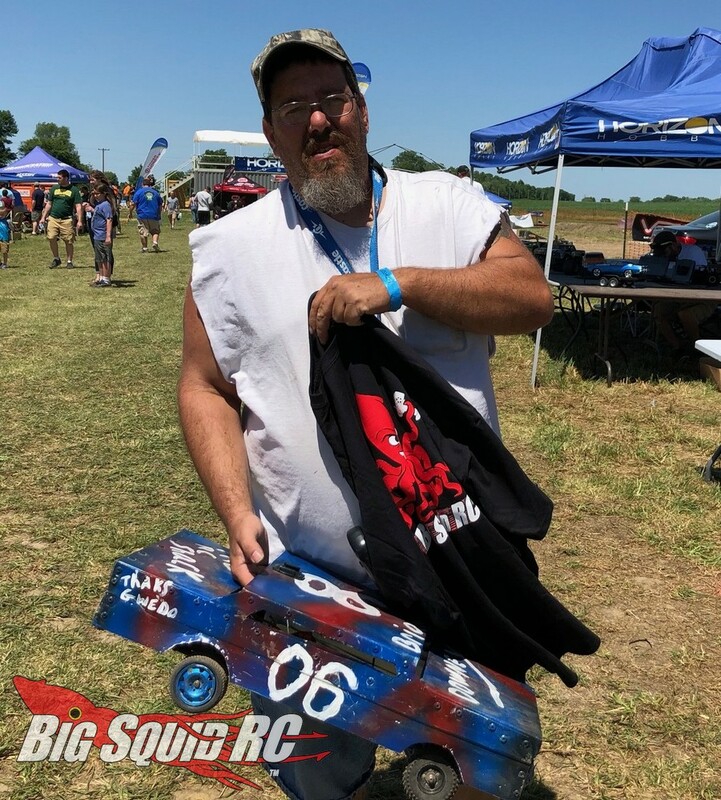 Use This Link to check out Horizon Hobby’s official website, or you can Click Right Here to read more RC Fest news on BigSquidRC.